Good morning! 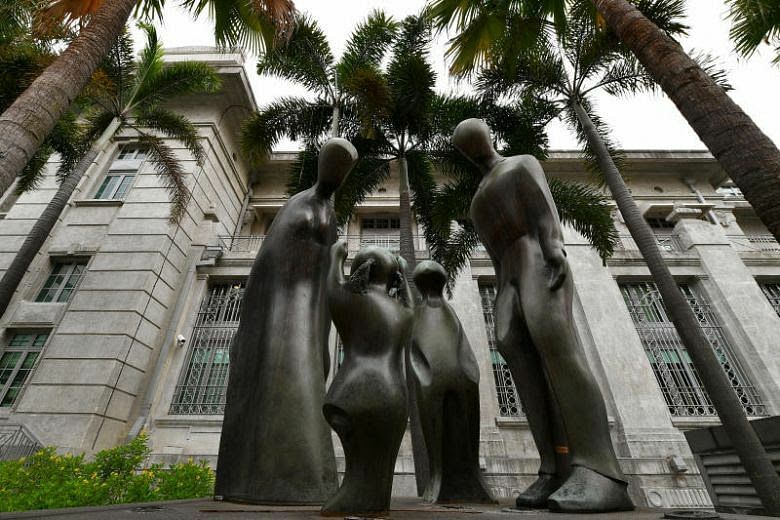 Here are our top stories to kickstart your Monday, April 16. An ST poll found that most drivers say it influences their travelling patterns significantly. 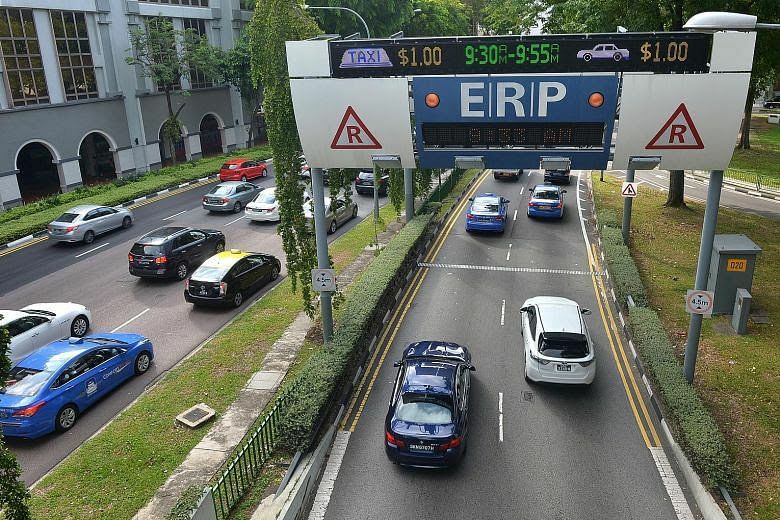 They also felt the system is not effective in controlling congestion. 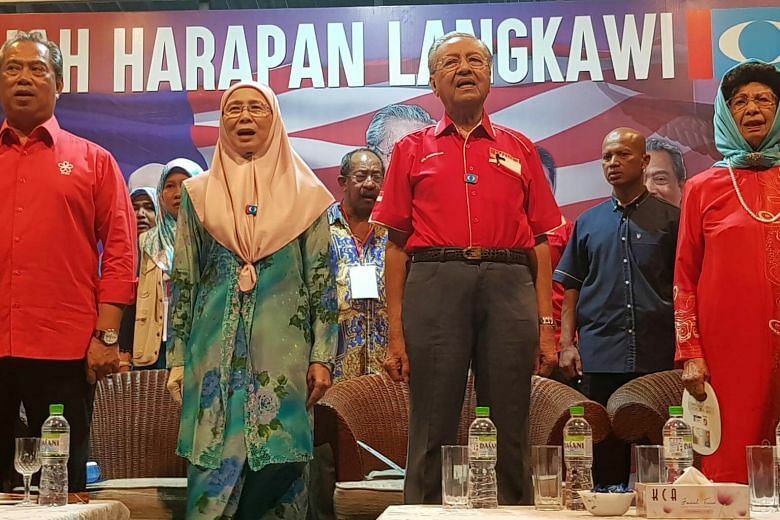 The 92-year-old's announcement on Sunday turns the popular holiday island and Barisan Nasional ruling coalition's stronghold into a battleground to watch. 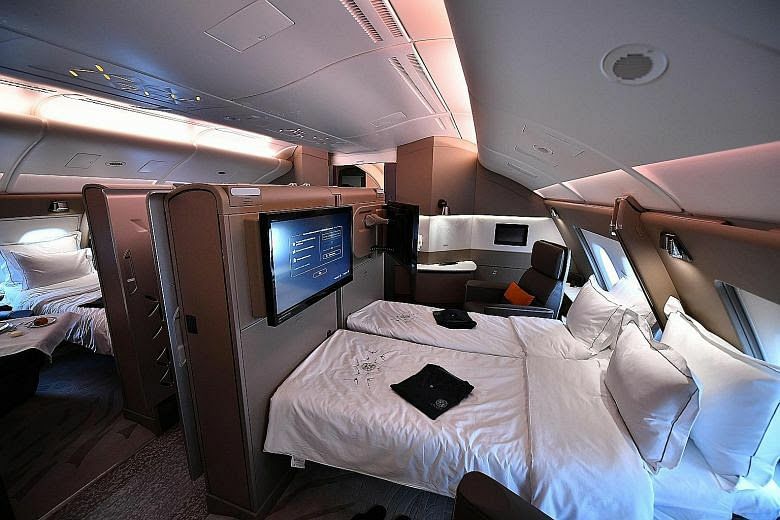 Those who have flown in the ultra first-class suits have complained of a lack of privacy, especially during meal times when the sliding doors are kept open. Experts say there are several reasons for the spike, including the training of more professionals to spot the signs of abuse and raise the alarm. 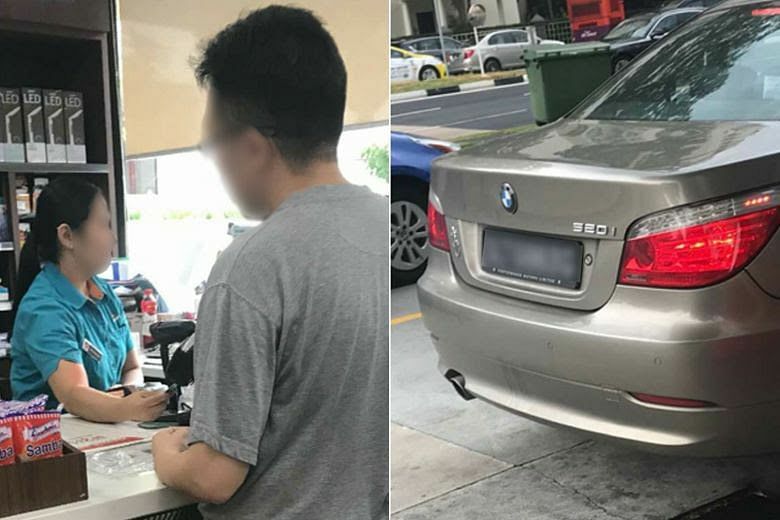 The driver claimed that the elderly attendant had refilled his car with a full tank, which costs about $135, even though he only asked for $10 worth of petrol. 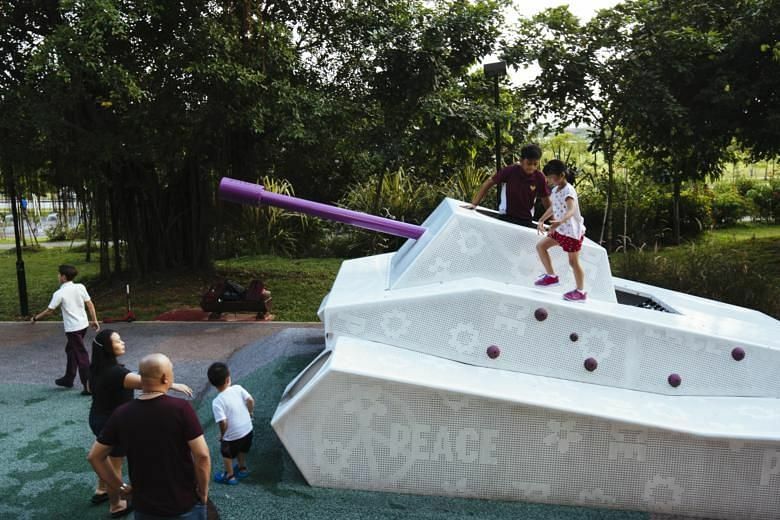 These new playgrounds are built around a neighbourhood's history or centred on a theme, such as army playgrounds in Choa Chu Kang where the former Keat Hong camp used to stand. 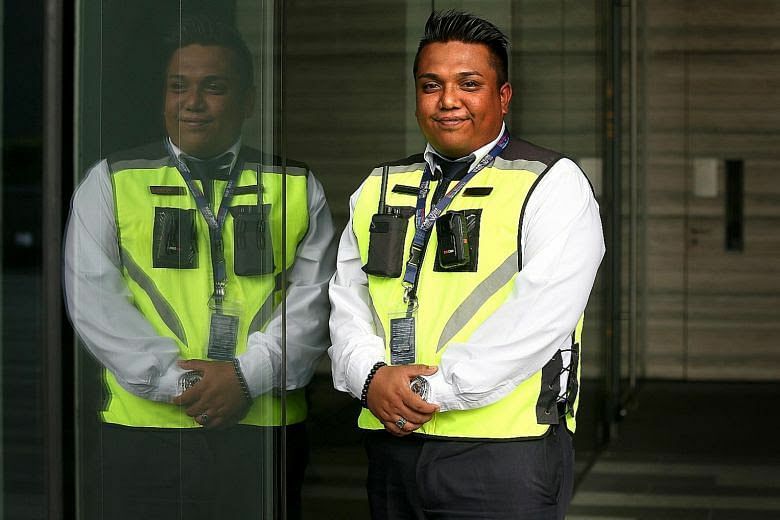 Security firms say besides protecting the guards, the device helps clear the air during run-ins with the public and also weeds out errant officers. 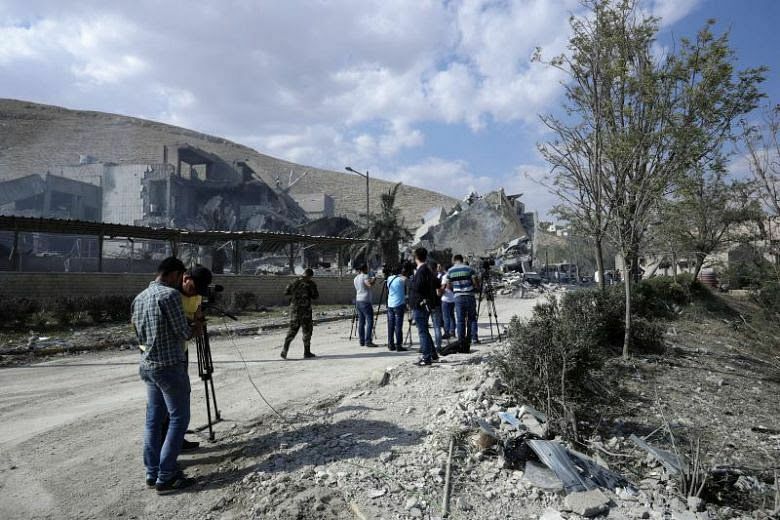 Russian President Vladimir Putin warned on Sunday (April 15) that further Western attacks on Syria would bring chaos to world affairs, as Washington prepared to increase pressure on Russia with new economic sanctions. 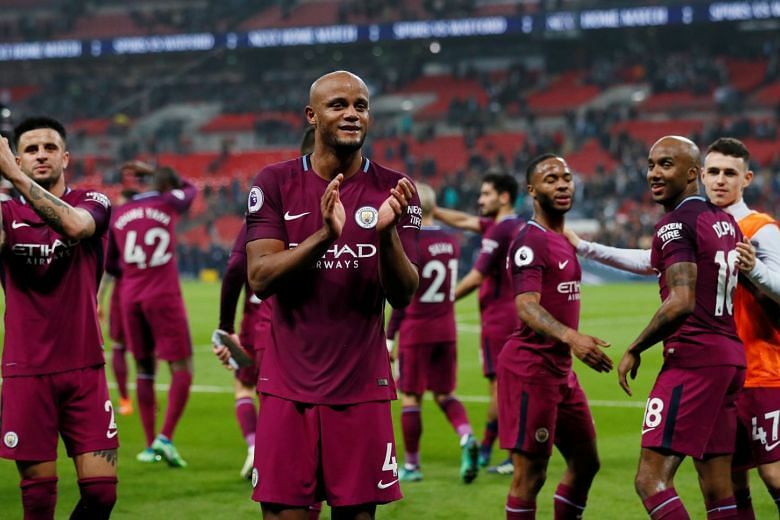 Winning the title with five matches to spare makes Pep Guardiola's team the joint earliest champions in the Premier League era. Avengers: Infinity War will not repeat old tricks, says Robert Downey Jr. 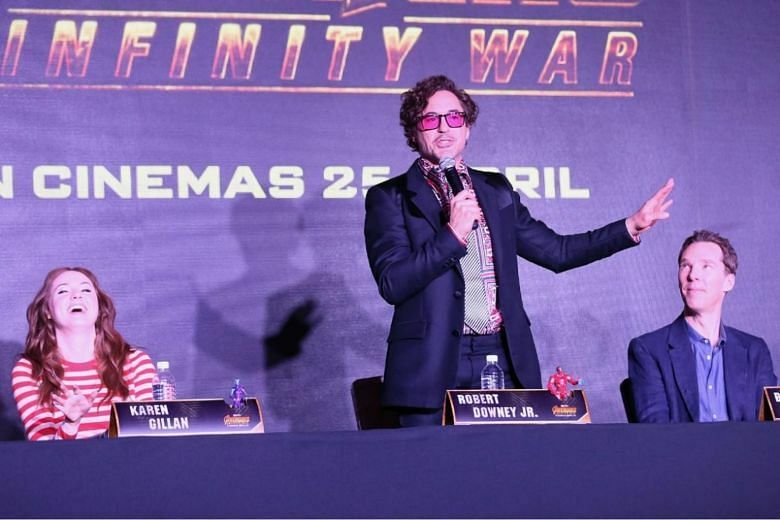 The Iron Man actor was fielding interviews in Singapore alongside his Avengers co-stars Benedict Cumberbatch (Dr Strange) and Karen Gillan (Nebula).